The stage is set for a high voltage mythological mash-up! 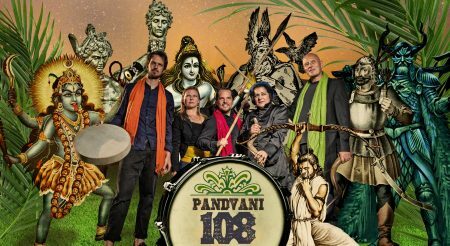 Combining performance storytelling, music and song, Pandvani108 turn on the epic jukebox to bring us a wild night of unbowdlerised global myth and epic, in untamed short form style. Gods, monsters, giants, warriors & divas from Greece, Ireland, the Scandinavian North, the Indian heat and far beyond, are all hauled centre stage. Far from sedate spoken word, this is a brash & exuberant cinema of the imagination, inspired by a 3,000 year old epic singing tradition and with more deities than you can shake a stick at. Encounter the Short Myth Massive – live and irresistibly direct! 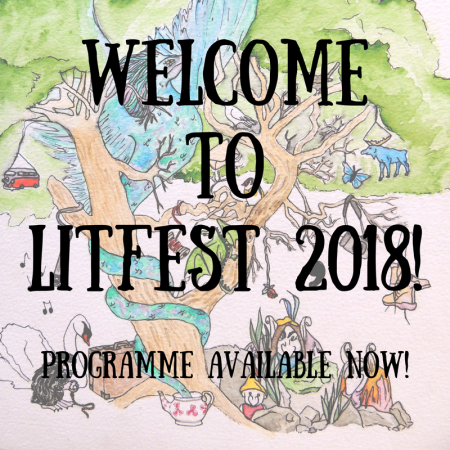 As part of our first Litfest Springfest, two days of the very best in nature writing, we bring you another exclusive—Litfest’s first podcast! Free to download from the Lifest website (www.litfest.org) from Friday 23rd of March, come and join us on a literary walk around the streets of Lancaster. Exercise your mind along with your legs! 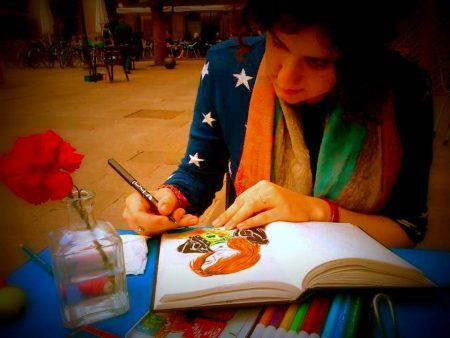 and anyone interested in illustration. 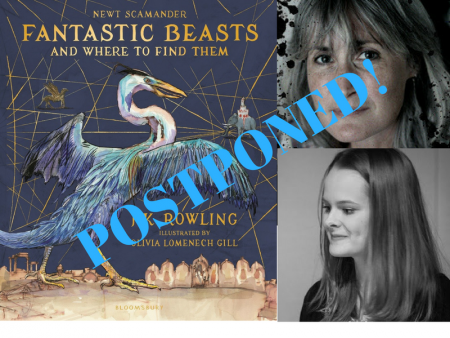 Olivia will offer a behind-the-scenes insight into the creation of this extraordinary book, her life and work and some truly fantastic beasts. 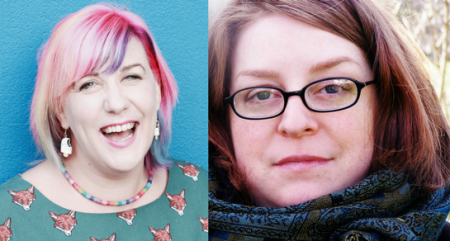 Ever wondered how to take the plunge and start a Bookish YouTube channel? Or maybe you already have, but wonder how to build up a relationship with publishers, viewers or authors themselves? In this talk and Q&A session Hannah Hodgson will be revealing everything she has learned (sometimes the hard way) to get you on your way towards starting a YouTube channel. She will be discussing everything from how to approach publishers for free books, how to manage your time when you have a serious illness or many commitments and how to get yourself out there using Twitter and other social media platforms. Most importantly, Hannah will be talking about how to enjoy yourself in your new online diary. Her favourite thing about her channel is the fact that her viewers feel like her friends – which means that she has avoided social isolation due to her disability. There will also be a Q and A session, where you can ask Hannah anything, from why she started her channel to what editing software she uses. Naseem sadly passed away on the 8th of June 2017. 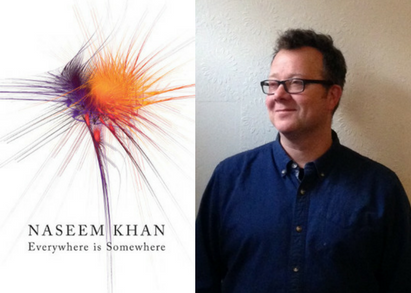 Here her publisher Kevin Duffy talks about the process of publishing her final work, chronicling Naseem’s extraordinary life. northern perspective. 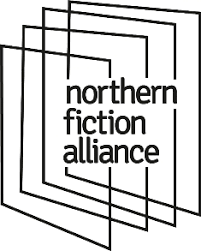 Representing four members of the Northern Fiction Alliance Rebecca Parkinson from Comma Press, Kevin Duffy from Bluemoose Books, Nathan Connolly from Dead Ink and Sara Hunt from Saraband gather together to give you a unique insight into the rapidly changing world of independent publishing. In a specially extended edition of this long-running Lancaster staple, Spotlight presents a highly varied line-up. 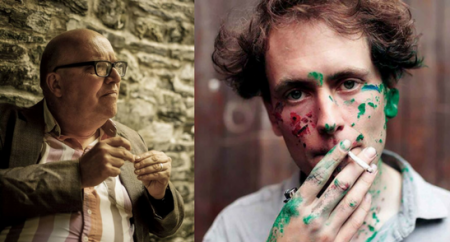 Alongside saxophonist and spoken word artist Alabaster dePlume Spotlight will also feature prolific writer Ian Marchant with an extract from his recent book A Hero For High Times. 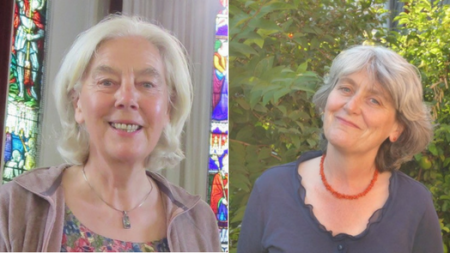 There will also be poetry from invited guests, music from Mollie Baxter & Chris Hargreaves and an Open Mic. 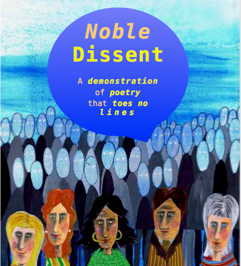 For our second event of Poetry day Litfest are delighted to welcome back Beautiful Dragons Press for the launch of their latest unique collaborative anthology — Noble Dissent. 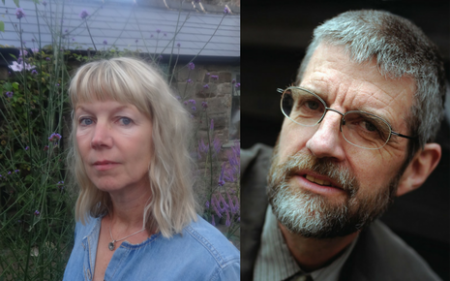 For our third Poetry Day event Litfest are delighted to present two rising stars of the poetry world. Both Rhiannon and Kate will reimagine the world from their unique perspectives. 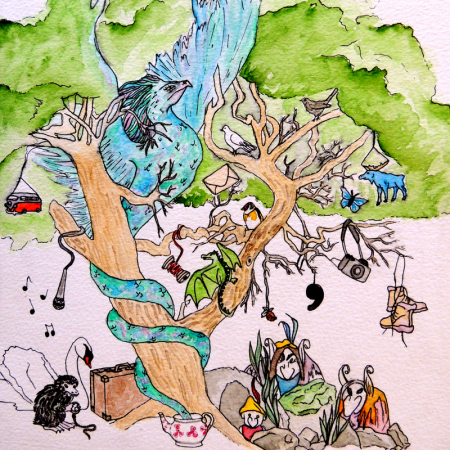 Drawing on a strong connection to their homelands of Wales and ‘The North’ the familiar grows strange when mixed with a liberal dose of Greek myth, Lake District floods, Glastonbury festival and the Great North run. 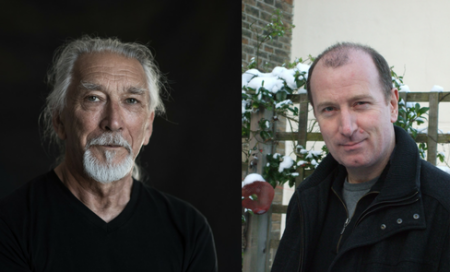 Join us for a pair of truly memorable readings! nature. Whilst Philip Gross’ latest collection A Bright Acoustic breaches the echoing void between language and the world and gives voice to the numerous voices he finds there. First we have award-winning poet and essayist Kathleen Jamie, possessing a poet’s eye and a naturalist’s affinity for the wold places of the world . 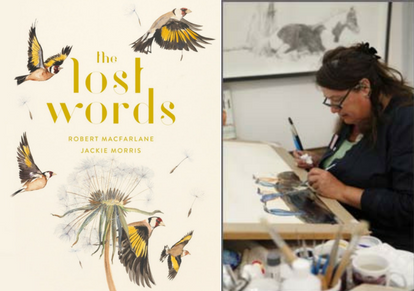 Whether she is following the call of a peregrine in the hills above her home in Fife, sailing into a dark winter solstice on the Orkney islands, or pacing around the carcass of a whale on a rain-swept Hebridean beach, she creates a subtle and modern narrative, peculiarly alive to her connections and surroundings. In the second half of our Scottish double bill we welcome prolific nature writer Jim Crumley. The author of the much loved (and recently reprinted!) 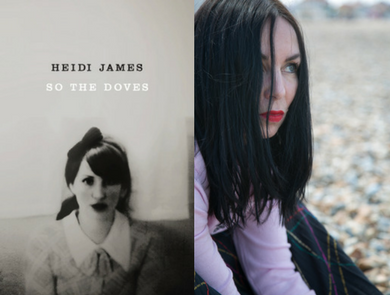 The Company of Swans has led a long and varied career including journalism, Radio and TV work. But throughout he continues to delight his readers with many new publications. The latest of these is the second in his seasons quartet—The Nature of Winter. In Field Notes from the Edge, the acclaimed writer of the Guardian’s ‘Country Diary’, Paul Evans, takes us on a journey through the in-between spaces of Nature – such as strandlines, mudflats, cliff tops and caves – where one wilderness is on the verge of becoming another and all things are possible. Here, Evans searches out wildlife and plants to reveal a Nature that is inspiring yet intimidating; miraculous yet mundane; part sacred space, part wasteland. It is here that we tread the edge between a fear of Nature’s dangers and a love of Nature’s beauty. 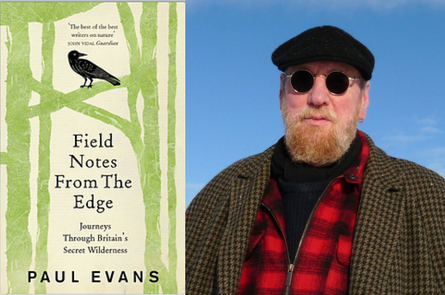 Combining a naturalist’s eye for observation with a poet’s ear for the lyrical, Field Notes from the Edge confirms Paul Evans’s place among our leading nature writers today.